AdamKolpArt.com: Adam’s desire to create led to a childhood dream of becoming an artist. 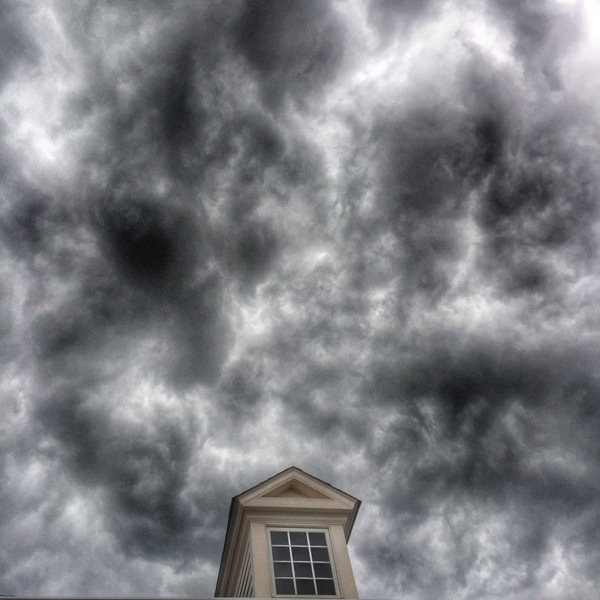 A dark stormy summer afternoon in New Albany, Ohio! @Mattslens, Waiting for the train!